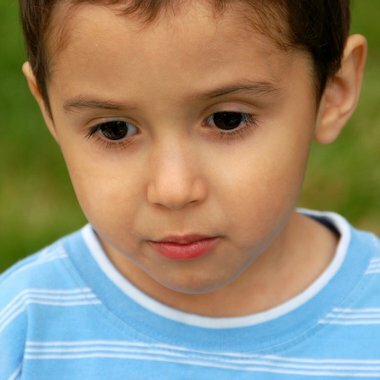 Low self-esteem can have a hugely negative impact on a child’s ability to learn as well as on their overall well-being. Self-esteem is about how good a person feels about themselves. With young children in particular, self-esteem depends largely upon how others speak and react to the child. In order for children to learn, they need to believe they are capable of doing so. Self-esteem is an important component to almost everything children do. Not only will it help with academic performance, it supports social skills and makes it easier for children to have and keep friends. To decipher whether a child has low self-esteem, their behaviour needs to be observed over time in a range of situations, and with different peers and adults at their side.